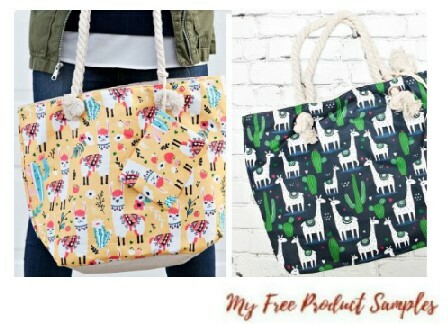 Groopdealz has Trendy Llama Tote For $11.99 ($21.99). Llama’s are the biggest thing since sliced bread. But really – they are super cute! Grab one of these bags for a beach bag, purse, library bag – or just to have the cutest llama bag ever! 6 Different Styles.